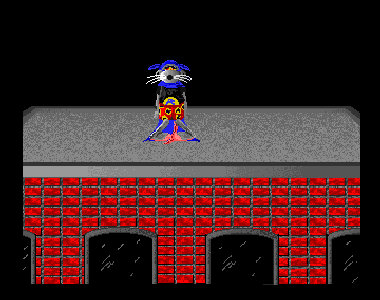 Set of two animations presenting short adventure of a Ratman. Smooth but barely scene related... The last part is an intro with nice picture by Gemini, scroll text and metal music. I prefer the Animators version over this. page created in 0.013523 seconds with 15 queries.